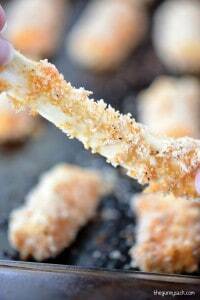 Mac n Cheese Pretzels recipe for an easy snack that’s quite addictive! 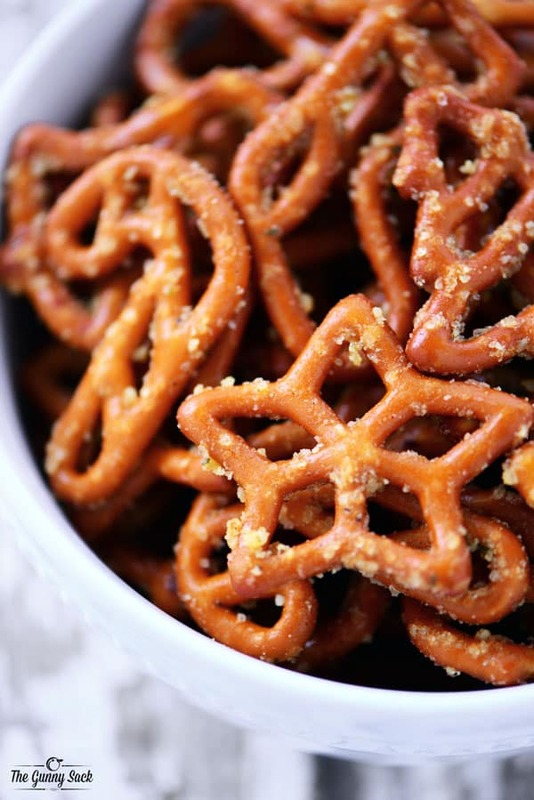 These crunchy, buttery, macaroni and cheese flavored pretzels are perfect for parties. The name of these Mac n Cheese Pretzels is a little deceptive because there isn’t really any “mac” or macaroni in them. 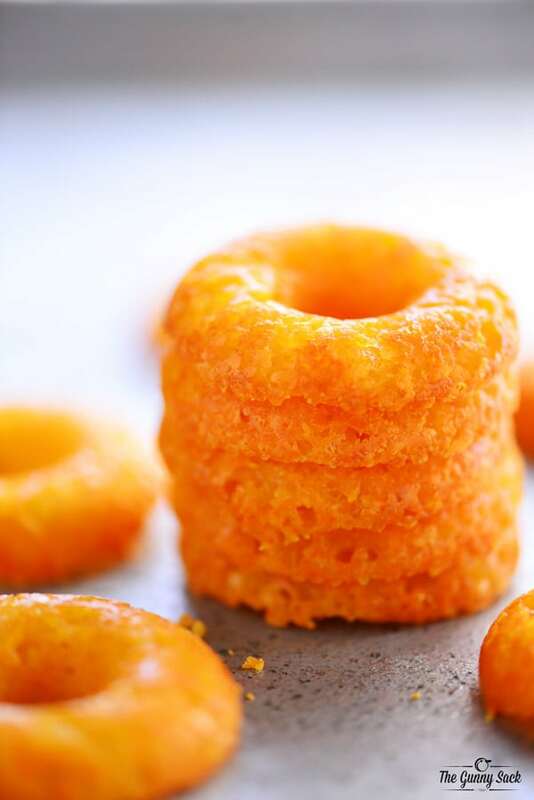 Instead, they are made with the powdered cheese packet from a box of macaroni and cheese. I guess that means they should really be called mac n cheese cheese pretzels but that’s just silly! 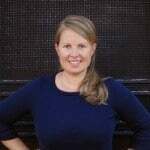 Disclaimer: Please note that some of the links in this post are affiliate links. There is no additional cost to you, but I will earn a small commission if you purchase through those links. Thank you for your support! Whisk together butter flavored popcorn oil, garlic powder, and a dry cheese packet from a box of macaroni and cheese. I used cheese packet from a box of Annie’s Macaroni & Cheese and saved the shells for another recipe such as my BLT Pasta Salad. 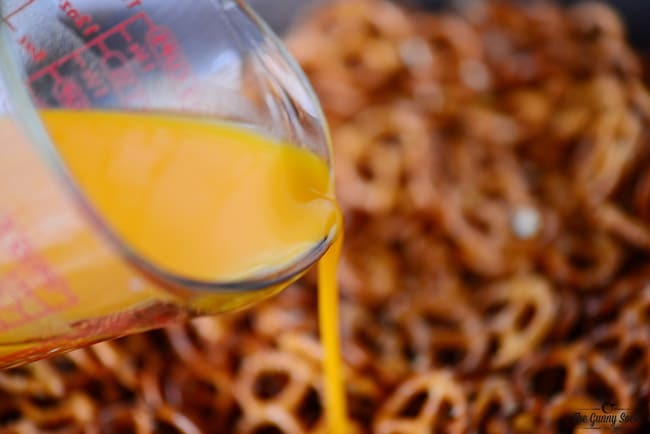 Pour the cheese and oil mixture over a bag of pretzel twists in a pan. 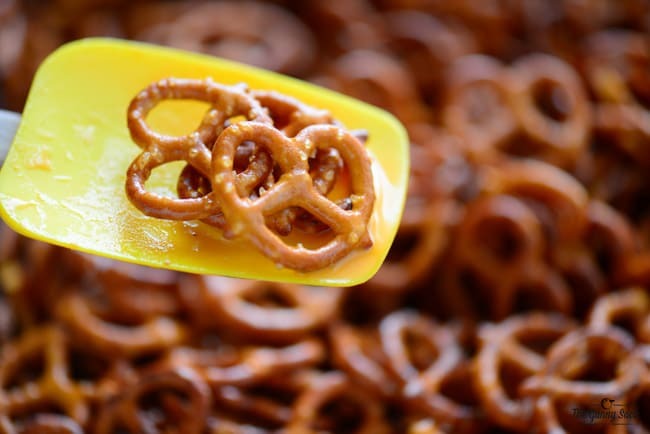 Use a silicone spatula to stir the pretzels about every 15 minutes, until all of the cheese and oil mixture is absorbed. The spatula really helps scrape and scoop the cheese and oil mixture off the bottom of the pan. 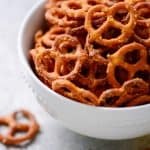 My teen brought the first batch of these Mac n Cheese “CRACK” Pretzels to a get together with a bunch of her friends. They are great for snacking on and you’ll find that you can’t stop at eating just a couple! 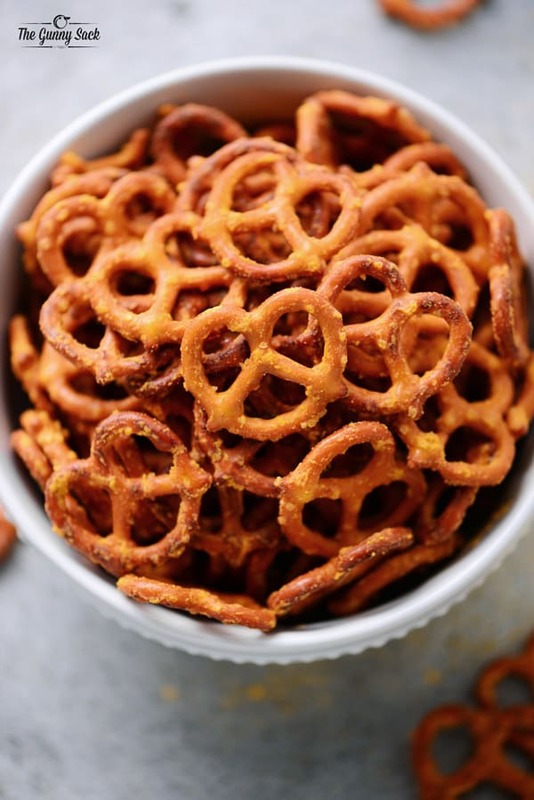 Pour the pretzel twists in a 9x13 pan or a roasting pan. 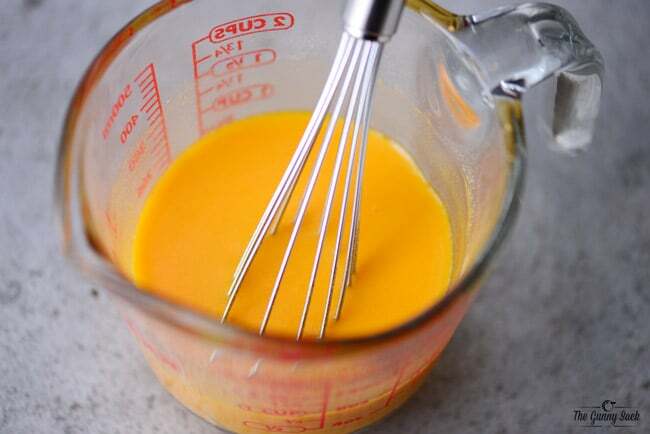 Whisk together the oil, powdered cheese and garlic powder. 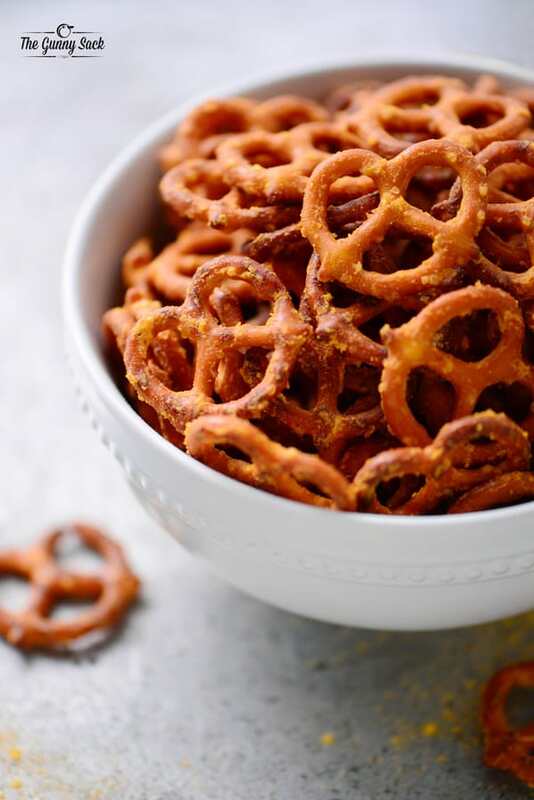 Pour over the pretzel twists in the pan and stir to coat. Continue stirring every 15 minutes until all of the cheese and oil mixture is absorbed. For the Mac and Cheese ” Crack ” pretzel recipe, what is the oven temp. and how long do you cook them. It isn’t on the recipe. You don’t need to cook them but just let the oil absorb.